ANANTA THAI MASSAGE is an exceptional massage service in a great location; the center of Gallarate, Varese, Italy, dedicated to provide a Thai sense of serenity and relaxation. Our goal is to work with each individual client with the finest services for mind, body, and spirit in the most relaxing environment. We integrate products with services to create unique experiences using knowledge, wisdom, healing traditions and holistic treatments to achieve a greater sense of well-being. 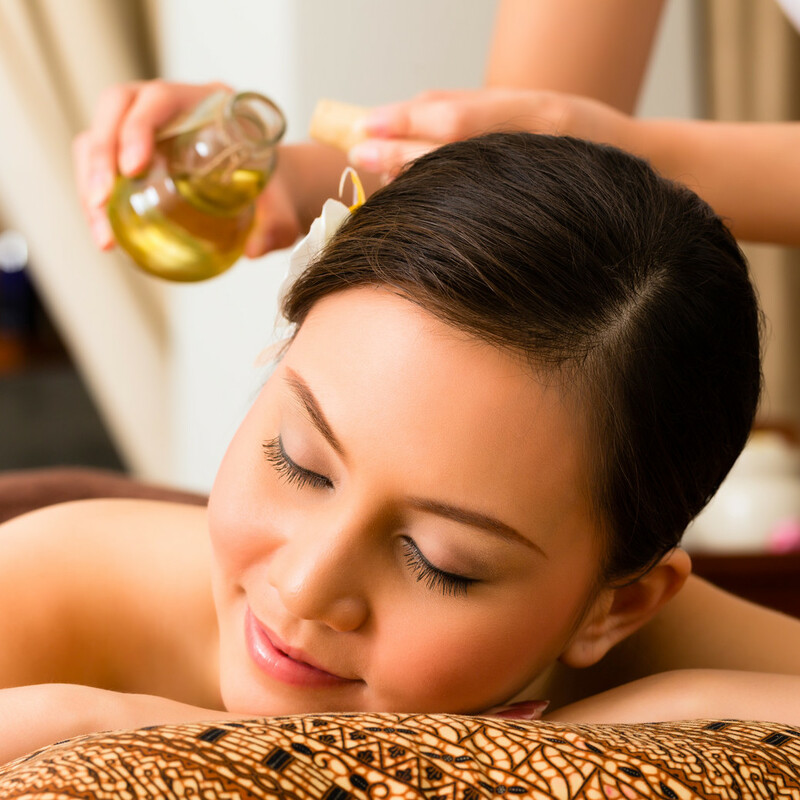 Our massage therapists are all trained in Thailand and are experienced massage professionals, ensuring you will be satisfied with your treatment and have a memorable and enjoyable massage experience. 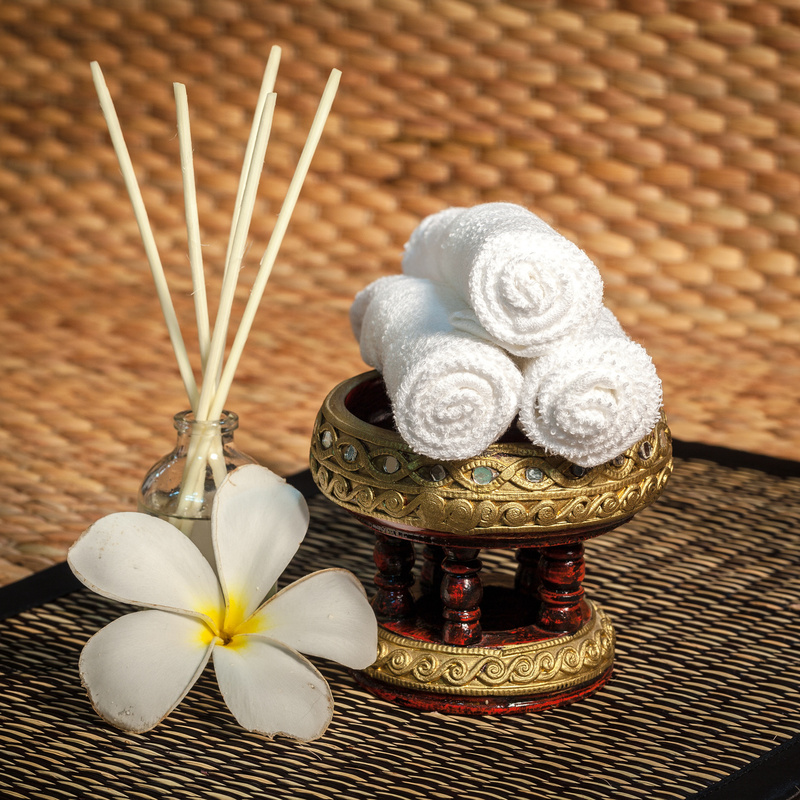 Moreover, good personal hygiene is one of the most important parts at our place, to ensure clients a benign environment for the massage session. Come to visit us at ANANTA THAI MASSAGE and see the difference in our sanctuary of the senses.